Expert rules that combine arithmetic, statistic, temporal reasoning, and logic to track key performance indicators and compare them to their targets. Innovative dynamic targeting approach considering operating modes, valves’ lineup, assets’ availability, past performance, and other criteria. 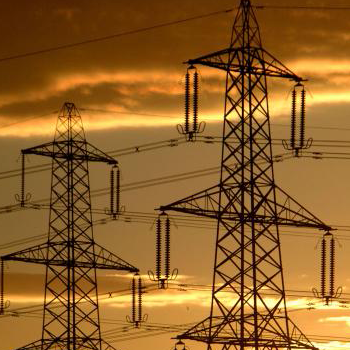 Automated root cause analysis for early detection and prediction of energy over-consumption. This diagnosis also identifies the root causes behind the energy deficiency. Operations advisories, corrective actions, and best practices, using interactive workflows. 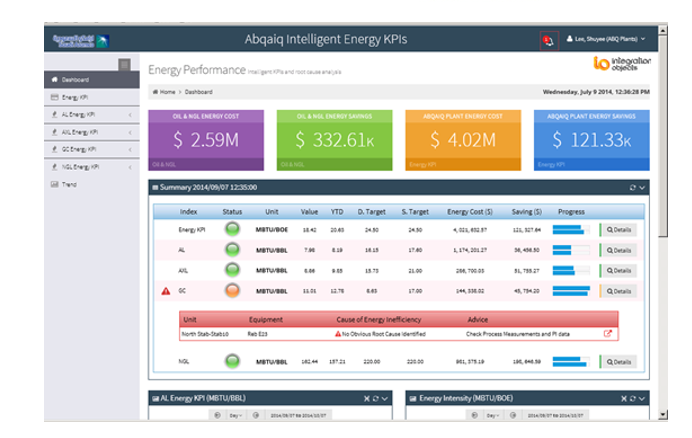 Deliver significant ROI by identifying energy performance improvement opportunities. Reduce considerably the “Time to take action” to resolve energy overconsumption issues. Save energy all over the plant and minimize your energy bill. Maintain the plant’s assets performance.